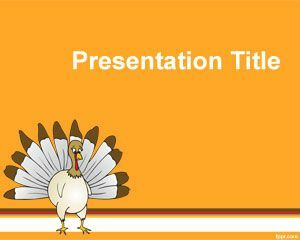 Free Thanksgiving PowerPoint template is a funny but nice template for Power Point presentations to celebrate Thanksgiving Day. 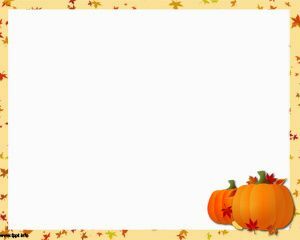 This free PPT template for Thanksgiving uses an oragen background and style for the presentation and you can download the slide design for Microsoft Power Point 2010 and 2007. 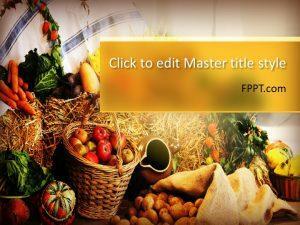 The PPT template for Thanksgiving Day is also available for Microsoft PowerPoint 2003. 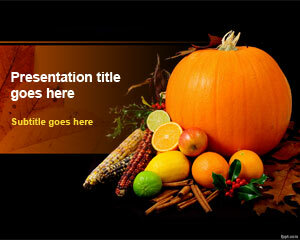 You can free download this template or Power Point theme for presentations on Thanksgiving. 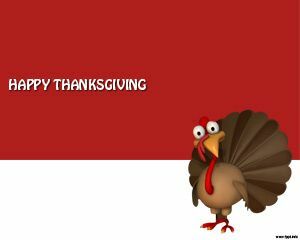 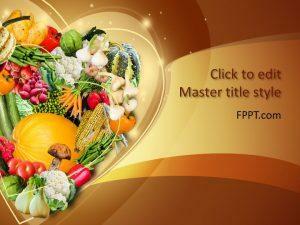 If this Thanksgiving PPT template is not good for you then you can also check other Thanksgiving PowerPoint presentation templates or other topics like pumpkin PowerPoint template or other .